Your family, occupation, recreation, and money all matter. Focusing on things we can control through carefully crafted planning will give you confidence we are on the right track. As your life evolves and needs change we will have set a plan in place to sync with your natural pace of progress. Planning a future with confidence…. Sometimes the hardest thing in life is to make decisions on important issues. The implementation steps we agree upon will be monitored and reviewed periodically, and if necessary adjusted. We are here to be a sounding board for confirmation of ides and provide ongoing financial advice. We will help execute strategic solutions toward achievement…. Our goal is to help every client move towards financial independence and ultimately live a work optional lifestyle. The realization of your goals and dreams being fulfilled put at the forefront of every decision. Thriving to experience all of what life has to offer…. Larry has been active in the financial planning field since 2004 and is the founder of Davis Capital Management. As a well-known planner in the Southeast Michigan area, he works primarily with small business owners, post-divorce planning, and people transitioning from their working years into retirement. 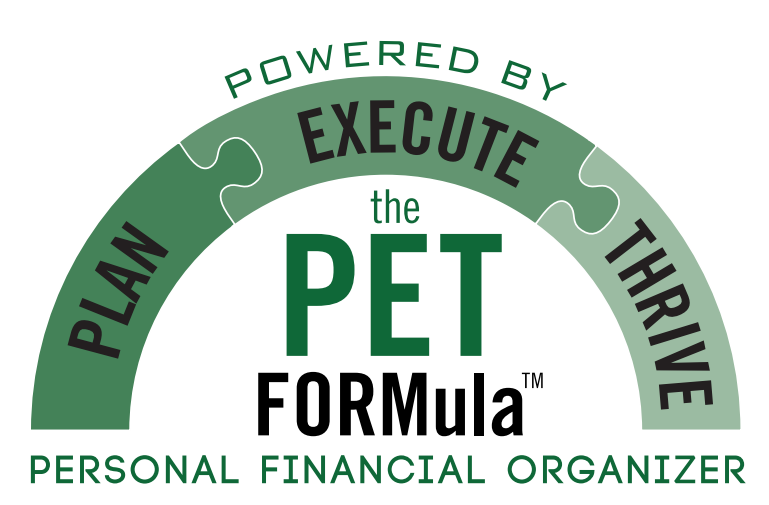 Through his experience he has developed and refined wealth management processes including the PET FORMula™. 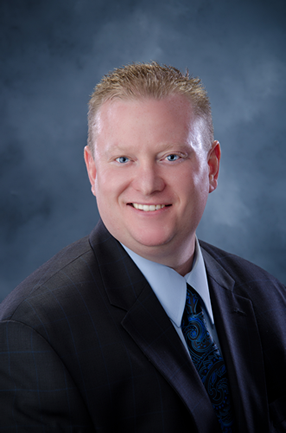 He is an active member in the Financial and Estate Planning Council of Macomb County and is currently serving on the Board of Trustees for the Greater Romeo/Washington area Chamber of Commerce. Larry is also actively involved with the Shelby Township Local Business Network and the Rochester Chamber of Commerce. He resides with his wife and three children in Washington Township and feel very blessed to be a part of this community. 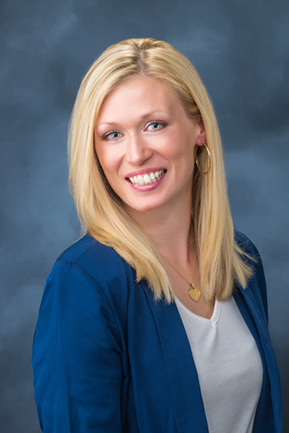 Jessica brings with her 10 years of experience managing an office and team of people in the real estate industry. Since joining DCM in 2015 she has been serving our clients with friendly communication and a warm smile. With her attention to detail they are left feeling that all of their service needs have been handled. Jessica resides with her husband and two children in Shelby Township. The Accredited Investment Fiduciary® (AIF®) designation is granted by the Center for Fiduciary Studies, a Fiduciary360 (fi360) company. To obtain the AIF® designation, candidates must study fi360’s Prudent Practices and their legal basis, demonstrate the ability to apply the Prudent Practices in their own investment practices, and pass a proctored exam. An AIF® designee is able to define and encourage fiduciary standards, identify legal standards that require fiduciaries to prudently manage investment decisions, and apply the Practices that define a prudent investment process. After obtaining the designation, designees must complete 6 hours of continuing education hours annually and agree to comply with a Code of Ethics. The Chartered Retirement Planning Counselor® (CRPC®) is granted by the College for Financial Planning. 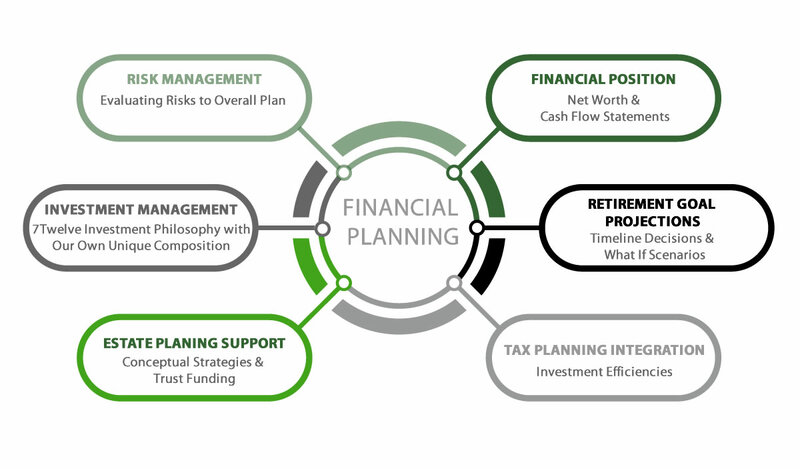 The CRPC® is available to financial professionals that demonstrate a specialized understanding of the principles of the retirement planning field of the pre- and post-retirement needs of individuals, including issues such as estate planning and asset management. Candidates must complete 11 modules followed by a final, proctored exam. After obtaining the designation, designees must complete 16 hours of continuing education every two years as well as comply with a Code of Ethics, which includes agreeing to abide by the Standards of Professional Conduct and Terms and Conditions. An Enrolled Agent (EA) is an individual who has earned the privilege of practicing (i.e. representing taxpayers) before the Internal Revenue Service and is unrestricted as to which taxpayers they can represent, what types of tax matters they can handle, and which IRS offices they can practice before. To obtain this designation, candidates must either demonstrate special competence in tax matter by passing a written examination or possessing five continuous years of past service and technical experience with the IRS. All candidates must pass a background check that ensures the candidate has not engaged in any conduct that would justify the suspension or disbarment of an attorney, CPA, or enrolled agent from practice before the IRS. After obtaining the EA status, designees must complete 16 hours of continuing education hours every year. I am a wealth advisor primarily for a small group of successful individuals who are five years or less from retirement. 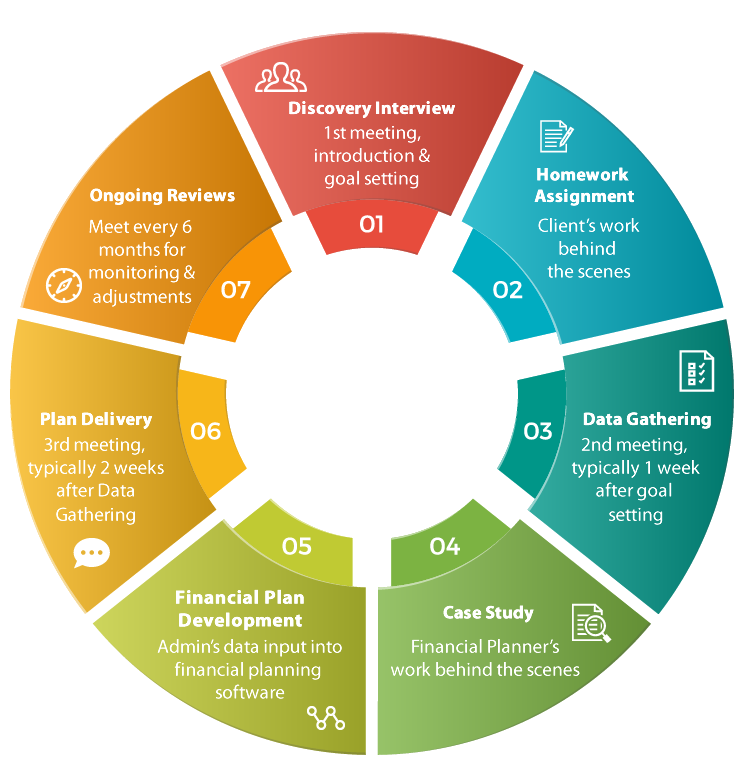 Through my experiences these individuals gain the most value from my unique planning process and help answer many large financial decisions. It is within this window of time that your decisions will ultimately impact the rest of retirement. I have a systematic approach that puts all the pieces of the financial puzzle together. The following attributes of our existing clients’ represent who we are best suited to serve. Here is a list for some of the services we provide on a regular basis. Come visit us at the Shelby Business Center; Just north of 23 Mile on Van Dyke. Registered representatives offer securities through Sigma Financial Corporation. Member FINRA and SIPC. Investment advisor representatives offer fee-based investment advisory services offered through Sigma Planning Corporation, a registered investment advisor. Davis Capital Management is independent of Sigma Financial Corporation or Sigma Planning Corporation.